BLACK Model D Rower. Includes PM3 Performance Monitor. Flywheel design minimizes noise, maximizes smooth feel of rowing on the water. Easy spiral damper controls feel of each pull. What makes rowing popular with elite athletes and CrossFitters is exactly what many in the general fitness population dislike about it: your weaknesses cannot be hidden on the rowing machine. It is a human polygraph of physical and mental performance. People often ask us at Concept2 what the damper on our rower does and where to set it for the best workout. The damper setting is important, but it does not determine how much actual work you are doing when you row. I am often asked, "What makes the indoor rower any better than other forms of equipment for metcon [metabolic conditioning] training?" Compared to the complexities of rowing a boat on the water, indoor rowing presents few technical challenges. There are no balance issues to contend with on the erg. In rowing, the "catch" is the transition between the recovery and the start of the drive. If you were rowing on the water, this is when you would place your blade in the water. You may have noticed that the Concept2 indoor rower is often referred to as an "erg," and if you've listened to any on-water rowers talk about it, they probably call our machine "the erg" all the time. 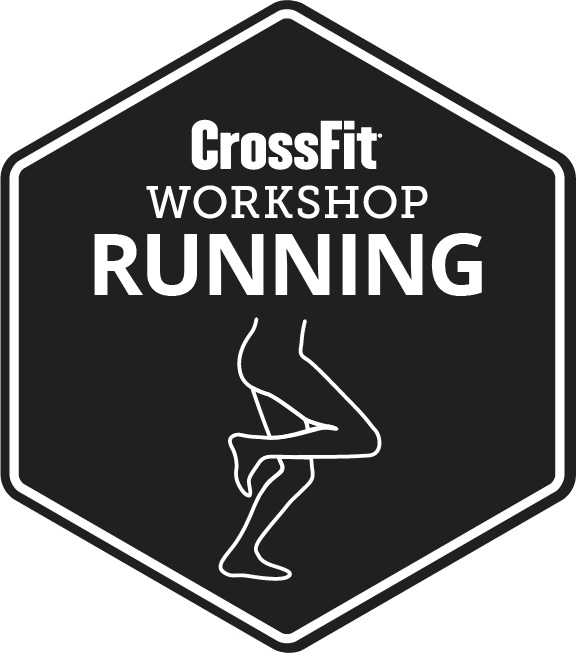 Join Rory McKernan of CrossFit HQ Media as he receives some rowing tips from Rowing Seminar trainer Erin Cafaro, who won an Olympic gold medal in Beijing in the women’s eights event. Cafaro coaches McKernan through a rowing session on a Concept2. Rowing a Sub-7 2k - Without Rowing? EC Synkowski is a CrossFitter. She's also a trainer, and part of the traveling Level 1 certification team. She was built to row (according to those in the field), though she has no formal training and only moderate interest.